Nokia officially announced its new mobile handset Nokia N9((also known as Nokia Lankku) at the Nokia Connection 2011 event in conjunction with CommunicAsia 2011 event in Singapore, Nokia N9 is the world’s first ever button-less smartphone (aside from power, volume rocker and camera button). It means Nokia N9 mobile is a full touchscreen smartphone with no buttons on the front panel.Nokia N9 handset body is made by polycarbonate. 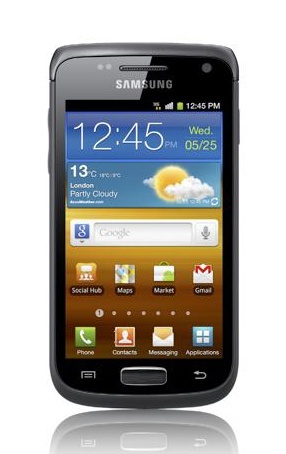 The phone measures 116.45 x 61.2x 7.6-12.1 mm and weighs 135 grams. The Nokia N9 features 3.9 inch AMOLED curved glass touchscreen display with 854×480 pixel resolution and 16.7 million vibrant colours. The AMOLED touchscreen of N9 is made with scratch resistant corning Gorilla Glass technology. N9 is powered by a 1 GHz ARM Cortex-A8 architecture based ‘Texas Instruments OMAP 3630’ processor and PowerVR SGX530 graphics chip. The N9 comes with 1GB RAM and 16GB or 64GB storage options.The hardware supported by MeeGo 1.2 Harmattan operating system with apps being compliant with Qt 4.7 and HTML5 support. 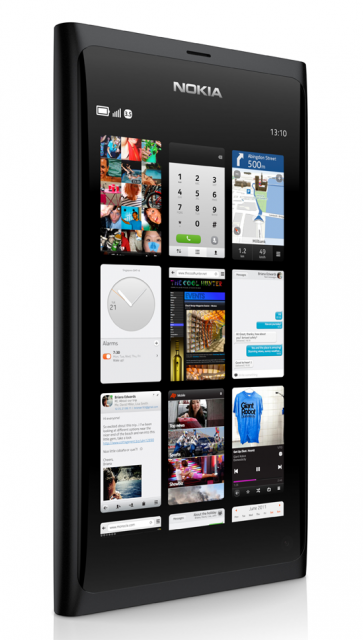 The N9 mobile packed with NFC (Near Field Communication), which will allow you to easily share images and videos. N9 has an 8 megapixel autofocus rear camera with wide-angle Carl Zeiss optical lens and dual LED flash capable to capture 720p HD-quality video. The large lens f/2.2 aperture will performbetter even in low-light conditions. The camera has digital 4x zoom, 16:9 image aspect ratio and digital shutter. 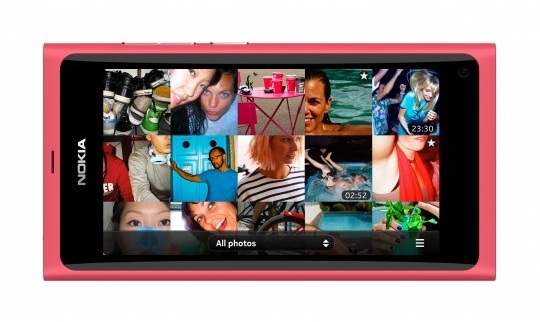 Nokia claims that N9 is fastest mobile camera to capture images. Nokia N8 has 12 megapixel camera against 8 megapixel in N9. The N9 also comes with front camera to make video calls. The N9 will also feature free turn-by-turn driving and walking navigation with voice guidance in Maps and a new dedicated Drive app. The N9 will have three home views events, applications and open apps, with a swipe gesture able to take you back to the home view.N9 comes with WebKit-2 based Browser with pinch to zoom support, Facebook Notifications, Twitter and RSS Feeds. Phone’s contacts includes the Social Networking profiles and their status updates. You can download lot of apps from Ovi Store. The N9 is touted as the Swipe phone with absolutely zilch buttons. Connectivity options in Nokia N9 features quad-band GSM and penta-band WCDMA radios with Bluetooth 2.1, NFC and GPS. Nokia N9 specifications include Wi-Fi 802.11a/b/g/n, Bluetooth 2.1+EDR, an ambient light sensor, compass, orientation sensor, a micro SIM slot, tethering support and a 3.5mm AV connector. 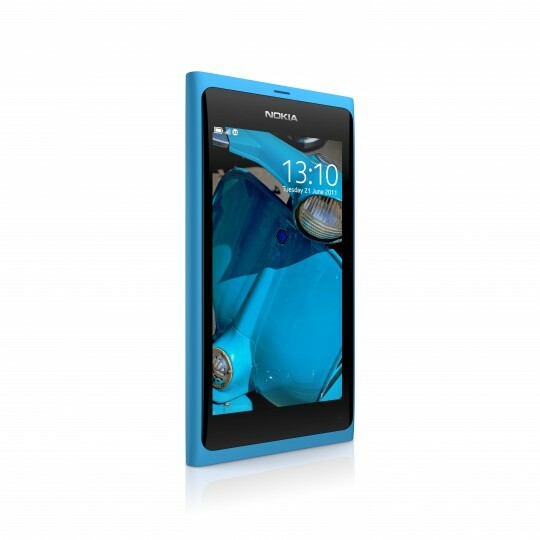 Nokia N9 features a 1450mAh battery that offers talktime of up to 11 hours on 2G and up to 7 hours on WCDMA. 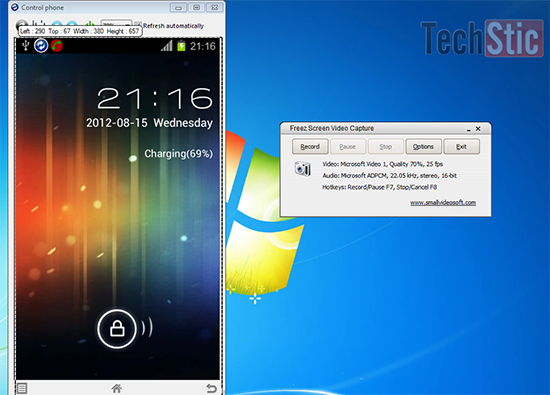 Nokia N9 phone battery capable of lasting up to 50 hours (music), 4.5 hours (720p video) . Nokia has always been better with battery. 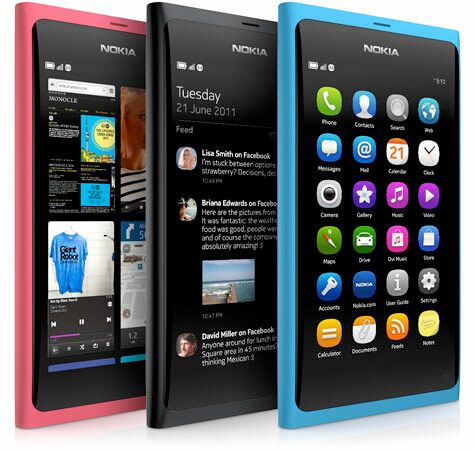 The Nokia N9 mobile will be available in three colors black, cyan and magenta. 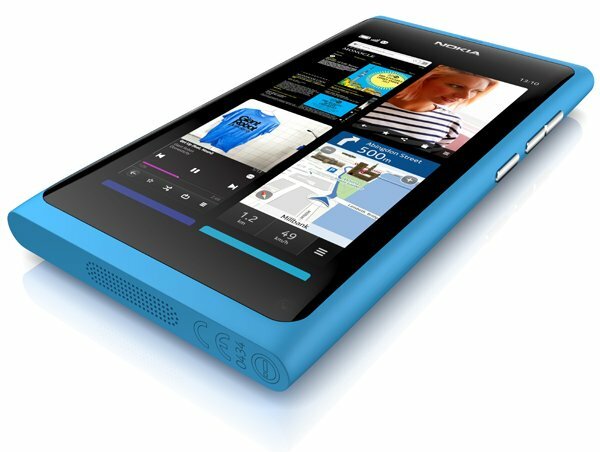 Nokia N9 Price and availability details yet to be announce, please visit Techstic.com for Nokia N9 price update. 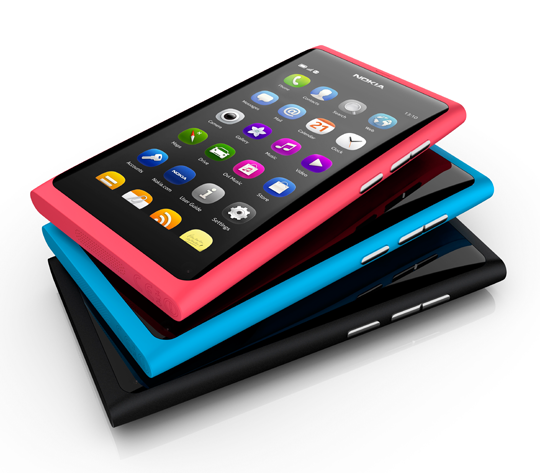 If you need more info about Nokia N9 Features and Nokia N9 specifications, feel free to ask in our comment section.